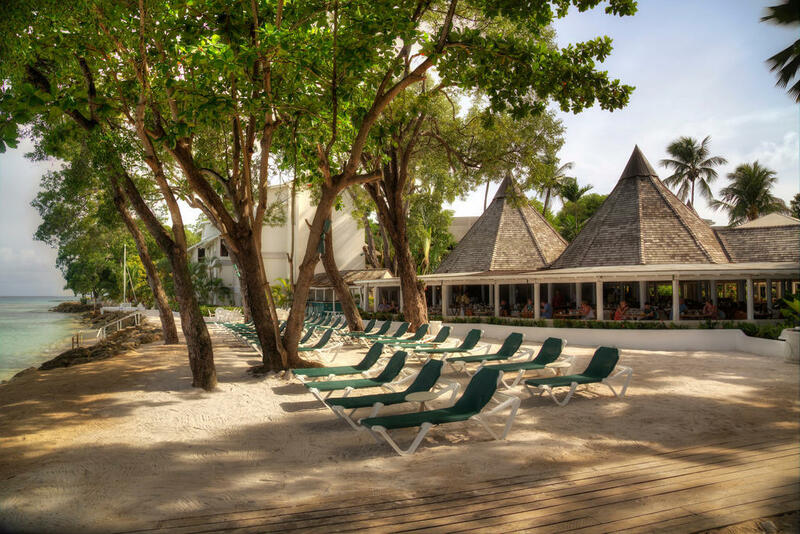 We are pleased to announce the new addition of the Club Barbados Resort & Spa to our long haul range of holidays. Single travellers are continuing to travel further from the UK in search of their dream sunshine holiday and we are sure Barbados will be very successful. We chose the Club as the resort is adults only and offers a great all-inclusive package without the dreaded ‘single room supplements’. We’re delighted to offer the island’s only adult-only all-inclusive hotel – The Club – which was formerly known as the Almond Beach Club. It’s in the heart of the glamorous west coast, often called the Platinum coast, which is the millionaires’ playground, and after a winter 2012 renovation, it offers outstanding value for this great location. With availability for singles holidays at Christmas and throughout 2013 this is going to be a popular hotel.